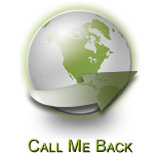 Expacare, an offshore medical insurance company provides people who residing or traveling outside of their home countries with international medical insurance. Since Expacare understands the problems expatriates and people who travel face, and they provide international medical insurance plans that will work for even the most mobile individuals. Expacare is a part of the Jardine Lloyd Thompson Group and has the backing of a multinational organization owning strong relationships in Europe, the USA , Latin America, and Asia . 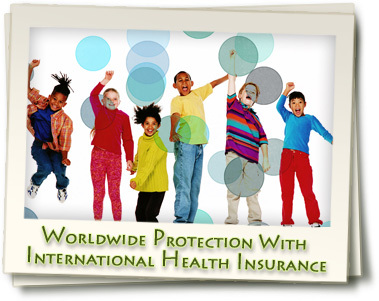 This enables policy holders to feel safe and confident about the financial stability of their international medical insurance company. Expacare has excellent customer service and works in a manner that inspires trust, provides peace of mind, and embraces change. 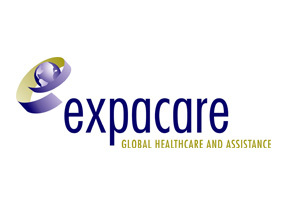 If you need more information on offshore health insurance plans from Expacare, please contact one of our advisers. Expacare's Home Page - We can pick from a variety of different insurers and compile a list of the best possible plans to fit your insurance needs. Moreover, our insurance plans will cost you exactly the same as going to the insurer directly and our services are provided to you completely free of charge.